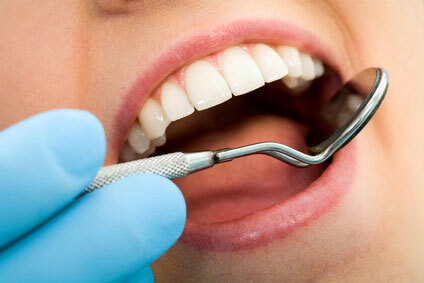 The best dentistry is preventative dentistry. 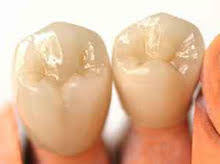 However, there are times when teeth need repairing and we like to do this as soon as we can to stop further problems. 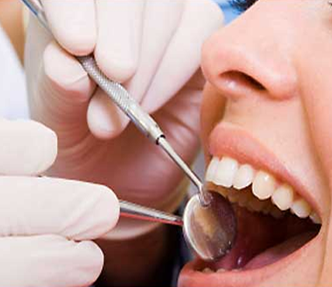 We do a full range of treatments from small repairs to crowns and bridges. Prevention is key so we promote and recommend regular check ups and maintenance. If however you have a problem in your mouth, we need to know. 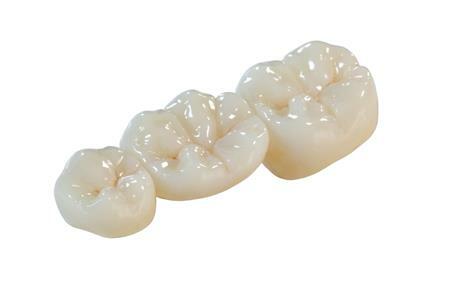 Dental Crowns are fixed in place and look exactly like a tooth. 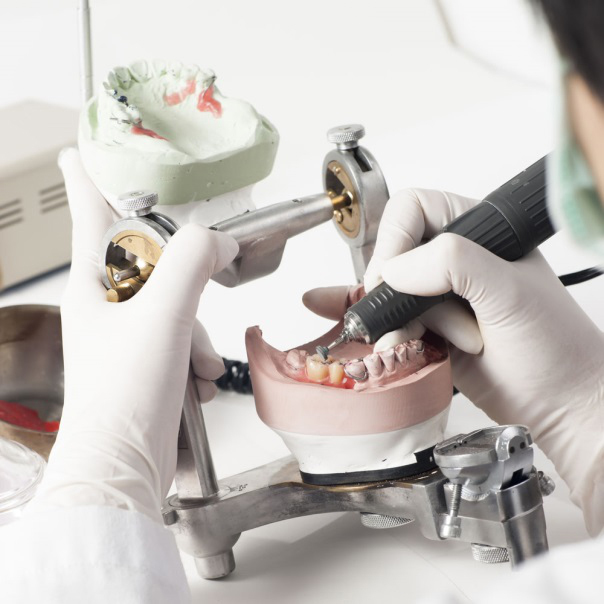 Dental Bridges are a fixed restoration to missing teeth.